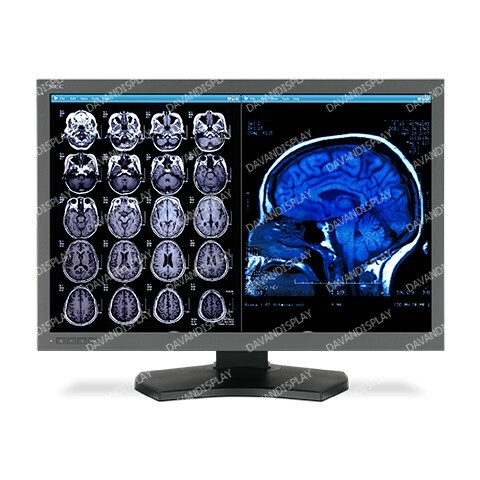 30” Color 6-Megapixel Medical Diagnostic Display with LED Backlighting (FDA 510(k) approved). 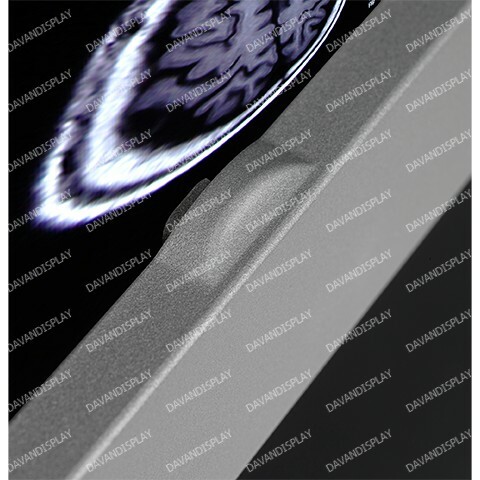 The 30” NEC MultiSync MD302C6, an LED-backlit color diagnostic display, is designed for the demanding needs of healthcare professionals in medical imaging and multi-modality PACS. 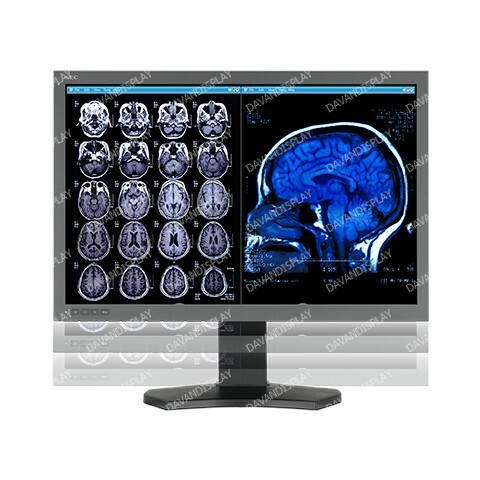 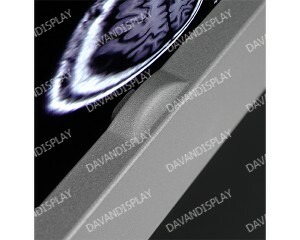 This 6-megapixel model features an IPS panel to provide precise grayscale reproduction and wide viewing angles as well as an integrated front sensor which constantly monitors and adjust brightness to maintain the factory DICOM GSDF calibration. 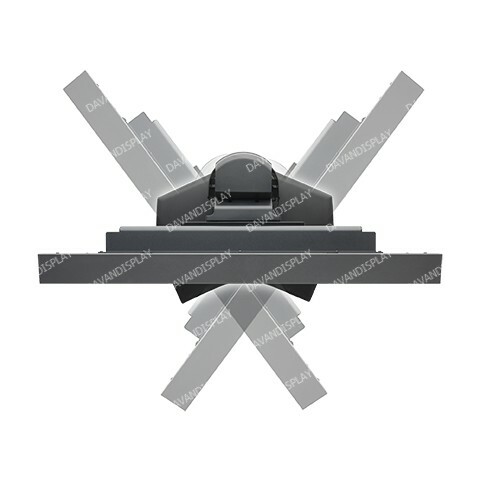 In addition to offering a large overall workspace, the MD302C6 can function as a dual 3MP replacement. 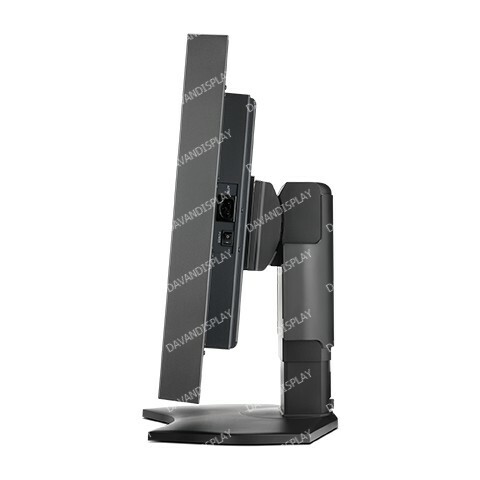 The MD302C6 includes a has three-way ergonomic stand, including height-adjust, swivel and tilt. 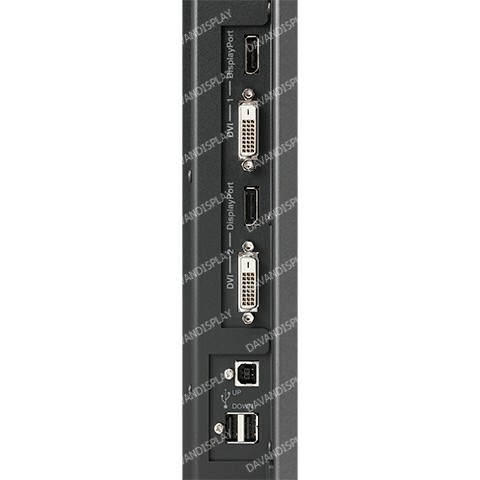 The display offers both DisplayPort and DVI-D inputs, built-in two-port USB hub, and 16-bit lookup tables (LUTs) with 1024 levels of gray for smooth images and hardware calibration.